Creating Enviroments That Will Inspire You! 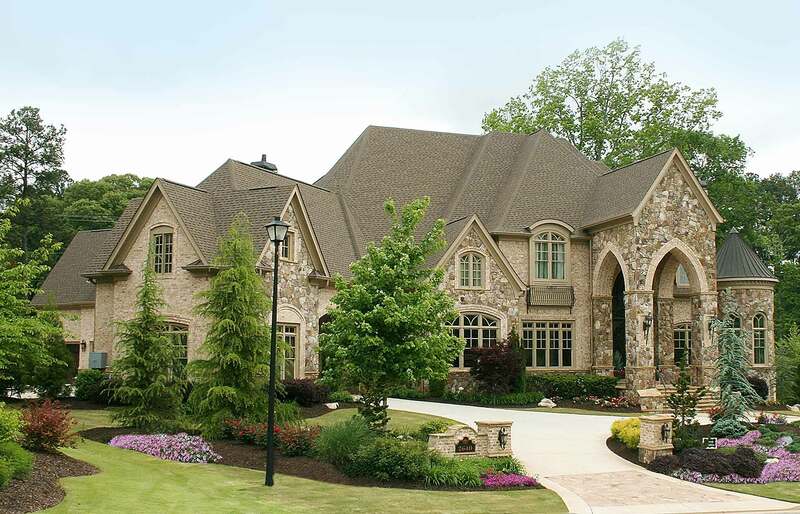 Alex Custom Homes has been an award-winning builder and remodeler in the Alanta, GA area. Alex Custom Homes will perform for our customers, employees, vendors, associates, investors, partners and the environment with the highest level of care, trust and fairness in all our interactions. We will be conscientious, earth friendly, responsive and cost effective in every project that we do. 11718 Above Ground Sq. Ft.